Standard transporters aren’t always ideal. For those times, our Sewer Inspection Skids let your camera get to where it needs to go. Contractors and municipalities alike are required to inspect pipes that are challenging to standard pipe inspection methods. When wheels and tires won’t get your camera through the pipe, there are other options available. 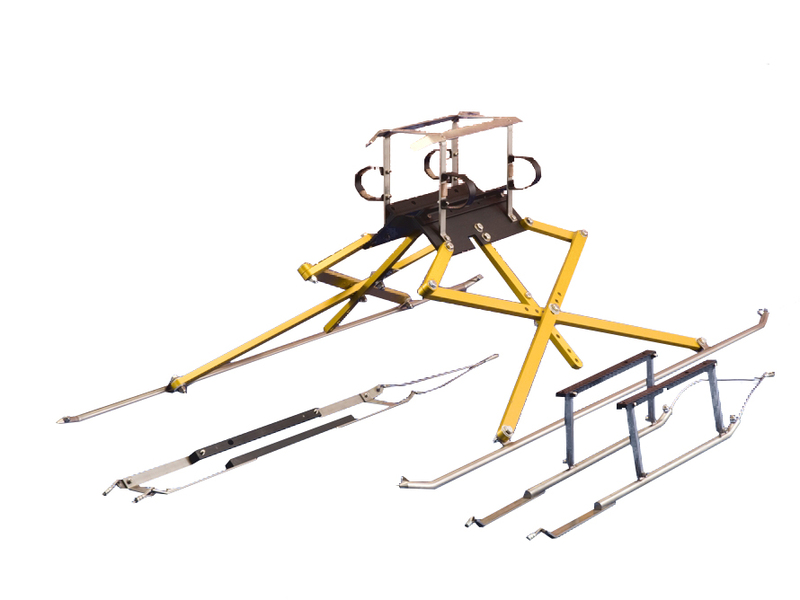 We have developed a wide variety of skids, flotation devices and winch accessories for just such applications where motorized transporters are not feasible or practical. Adjustable for various pipe sizes. Rugged, long-lasting stainless steel skids.